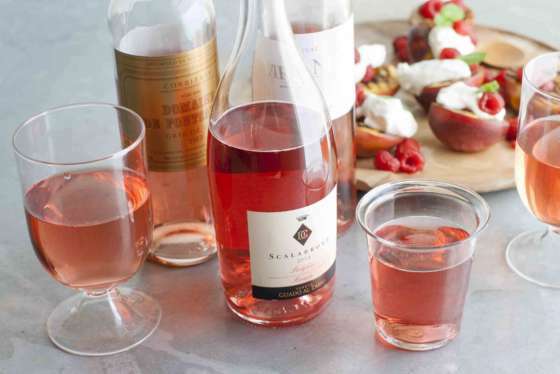 What's the best bottle to take to a dinner party? What can you pour before a night on the town? Wine editor, book author and comedy writer Marissa A. Ross shares her best tips for drinking wine like an expert. 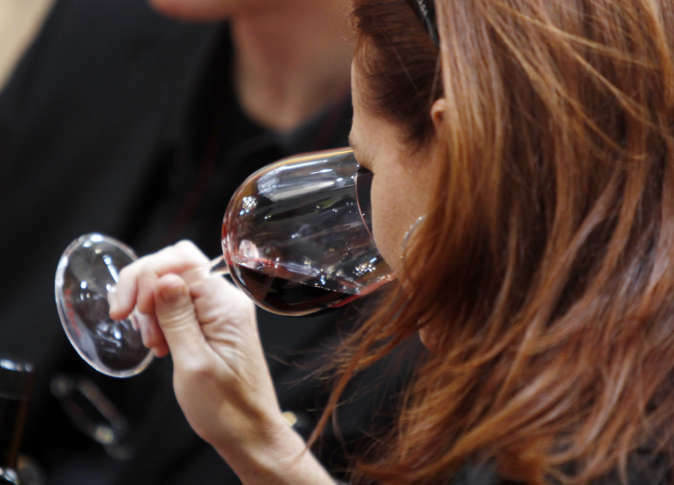 WASHINGTON — Wine experts aren’t born experts. Take, for example, Marissa A. Ross. Nowadays, she’s the wine editor at Bon Appétit and the author of “Wine. All the time.” But not too long ago, she was a struggling comedy writer in Los Angeles who blogged about her love of inexpensive wine in her spare time. “There are videos on the internet of me drinking $3 wine out there, for sure. For years, I wrote these reviews that no one read. I’d get like 14 hits a month,” Ross said. That all changed when New York Magazine’s Grub Street ran an article about Ross’ blog. Suddenly, wine became a much bigger part of her life. Ross’ goal, from the beginning, has been to help people better understand wine, without all the pomp and pretentiousness (and without spending an entire paycheck). Want to get started? Here are a few tips for drinking like an expert — no sommelier course required. In order to better pick up on underlying flavor notes, Ross says you need to get rid of distractions. Don’t gulp from the glass while simultaneously cleaning out your inbox in front of the TV. Take a minute and focus on the drink in front of you. “I think it’s really important, if you want to start tasting wine, to really sit down with it and taste it and be present,” Ross said. Her biggest tip when it comes to tasting is to chew your wine — just for a sip or two. Wine does not have to be expensive and it does not have to be in vogue. It just has to be something you want to kick back and enjoy. Scott Greenberg lists his favorite bottles across varietals.